Respect the Game is predominantly all bowhunting. It's action-packed, high-quality production focusing on hunting big and small game animals. Respect the Game leaves the era of reality show style hunting behind and stays true to the goal of showcasing multiple hunts per episode. The RTG team of bowhunters travel North America, hunting big game animals from antelope on the Western Plains to the whitetails of the Midwest to the giant black bears of the Canadian north. 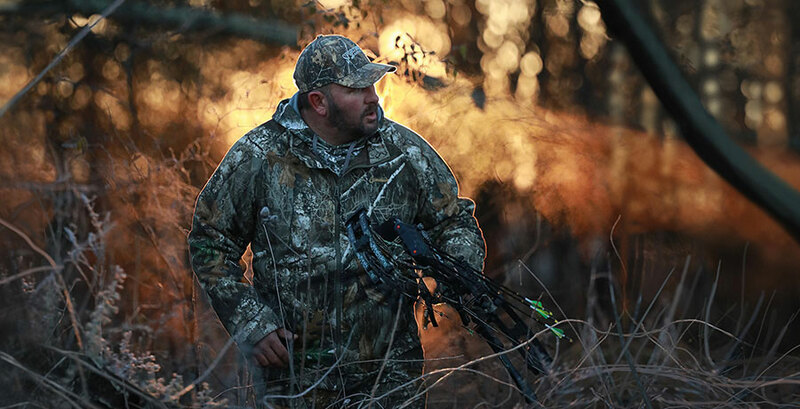 Respect the Game encompasses the true spirit of today's bowhunter. Using several camera angles, unique photojournalism styles and creative still images that are provided to our partners. Respect the Game takes the sport of hunting to a new and exciting level. Unlike other shows on outdoor television, the products, not a personality, are the star of the show. Through its unique journeyman format Respect the Game gives viewers the opportunity, to see firsthand, how our partners product's influence hunting success, while capturing the pureness of the hunt.